With a long history of manufacturing motorcycles, BMW are renowned for their characterful boxer-engined and shaft-driven bikes. 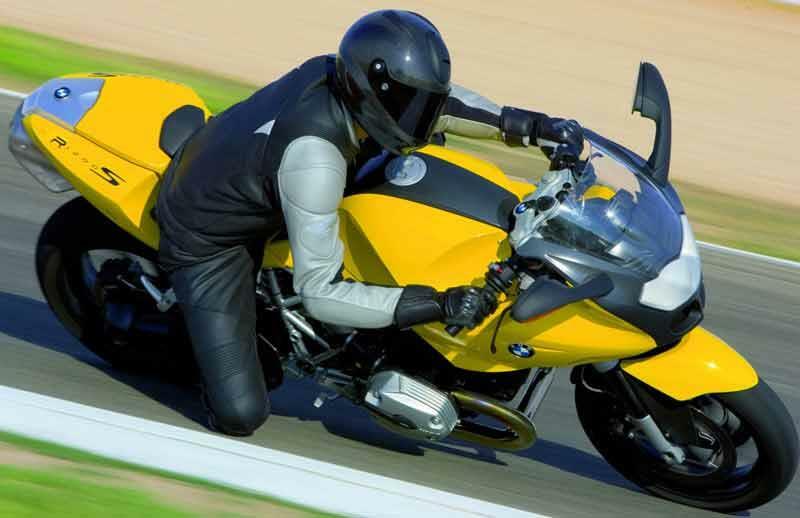 Recent years have seen the launch of some innovative bikes, from the superbike class-defining S1000RR to the more insurance friendly G650 and forthcoming middleweight scooters. We've picked out a handful of BMWs which would make a good choice when it comes to performance and insurance costs. And they include everything from an era-defining adventure bike to an unfairly overlooked sports bike. The looks divide opinions, but only half as much as the Boxer engine and the Telelever/Paralever suspension do. As an oddball track motorcycle it works, but as an accomplished all-rounder it falls short of the standards set by the R1100S that preceded it. The R1200S is slow to turn in, but once over it holds a great line, though the optional Ohlins suspension package is a worthwhile extra. 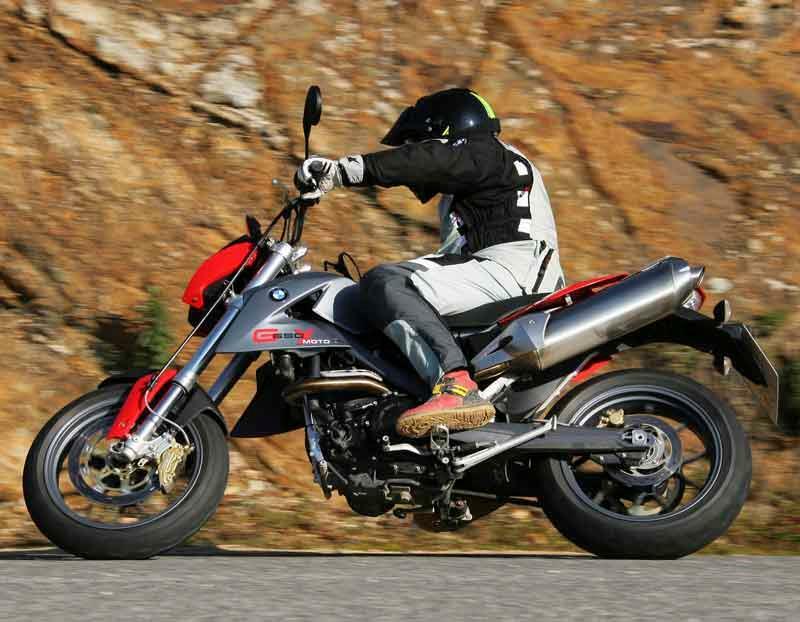 Consisting of a road/enduro motorcycle (BMW G650 XChallenge), a supermoto motorcycle (BMW G650 XMoto - pictured), and a dual-purpose soft trailie motorcycle (BMW G650 XCountry), which is more akin to the Scrambler style motorcycle of yesteryear, all share the same frame and engine, but ride and look different. The XChallenge rides like a big-wheel trailie motorcycle on road and ably tackles lumpy off-road with ease. The XMoto is pure fun – quick steering, agile, and a demon motorcycle in the twisties. The softer suspended and styled BMW G650 XCountry is also good at cutting through traffic and bends. 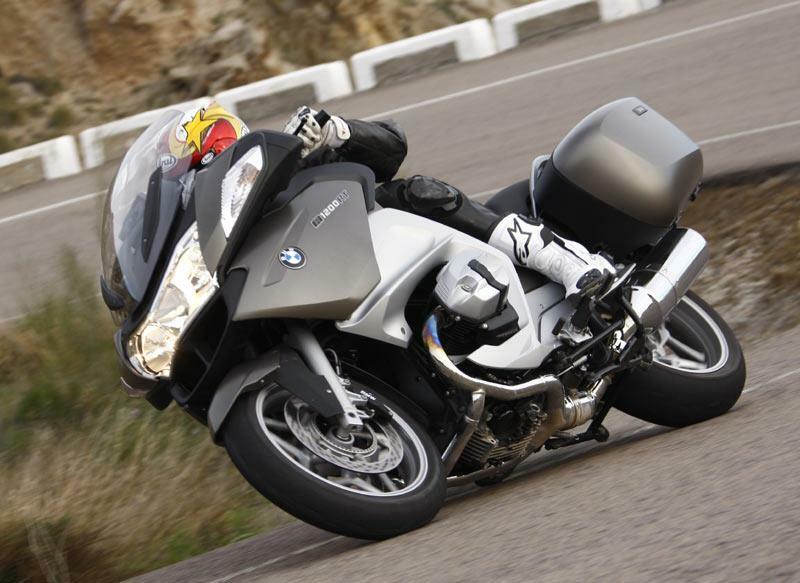 The BMW R1150GS handles brilliantly, will run forever and will cheerfully see over 200 miles from the motorcycle's tank. 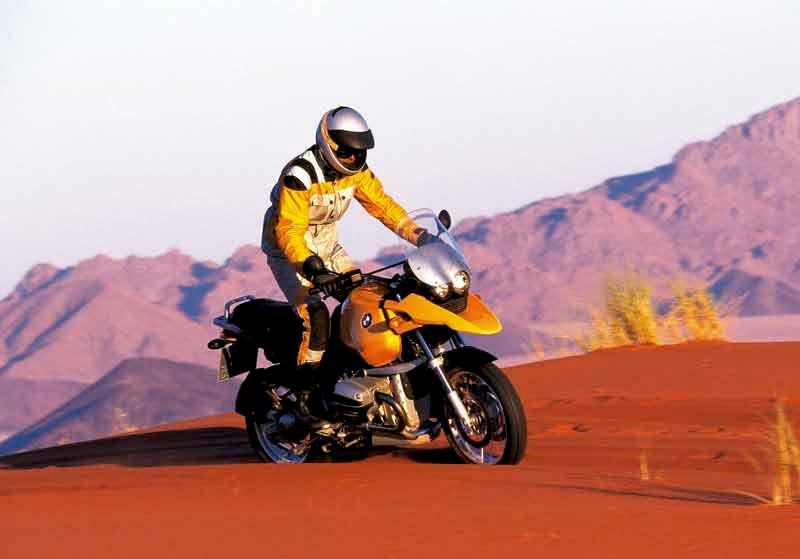 For such a tall machine the BMW R1150GS is blessed with extraordinary poise. The wide bars give you total control over the motorcycle in bends, the tyres grip like a drowning man and the brakes are phenomenally good. In the wet there’s probably no better bike than the BMW R1150GS to be on, such is the motorcycle's balance. The 110bhp twin-cam engine gives just enough grunt to make it entertaining and sit at high-speed over long distances. It is ultimately comfortable and in all weathers too as the SE version gets a heated seat, heated grips and an optional radio if the road gets too straight and boring. 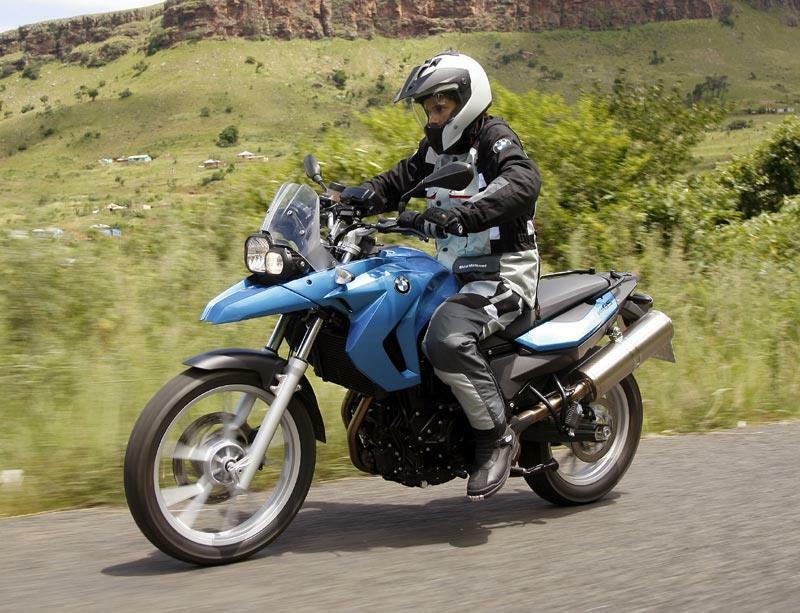 Build quality is often hard to rate on a motorcycle but with the BMW R1200RT it’s easy. The paint quality is deep and well lacquered even if you can only choose from four different shades of grey, and the fit of all those panels is millimetre perfect and there’s never any vibration from the panels. BMW’s successor to long-lived and popular entry-level F650 single is, confusingly, being based on the F800GS, neither a single (it’s a parallel twin) or a 650 (it’s 798cc) – so perhaps not surprisingly it’s miles better than the old one. With more basic, shorter-travel suspension than its F800GS brother and a smaller front wheel the F650GS has both a low, novice-friendly seat height plus more predictable and secure road-orientated handling.